Aaron Joel Craig is a theatre director and lover of comic books and cheeseburgers. He grew up in Edmonton, Alberta, studied Theatre Performance at Redeemer University and lives in Hamilton with his wife, Cath and daughter, Georgia. Recent works include Finding Mr. Right with Same Boat Theatre, Conspiracy of Michael and Test for Reaching Symmetry, Power Play for Redeemer University and The End and the Beginning for ClipClop productions. Stephen Near is a playwright and performer from Ottawa, ON and a graduate of York University. His plays have been performed across Canada in such festivals as the Ottawa Fringe, the Toronto Fringe, the Hamilton Fringe, New Ideas, and Summerworks. 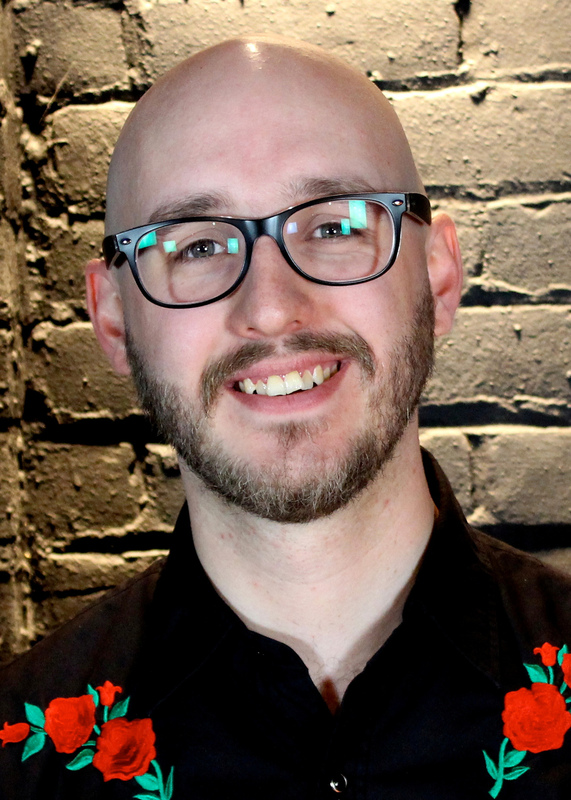 He is an alumnus of the Sage Hill Writing Experience and the Banff Centre and has studied playwriting with Linda Griffiths, David Copelin, Daniel MacIvor, Brian Quirt, and Beverley Cooper. In 2015, Stephen established the First Stage Series of new play development at the Players Guild of Hamilton. 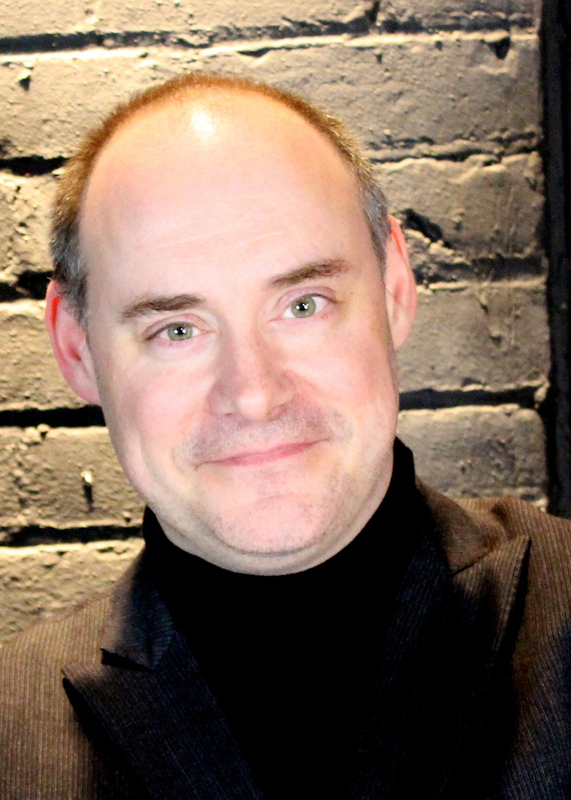 Stephen is a member of the Playwright’s Guild of Canada and the Theatre Aquarius Playwrights Unit. 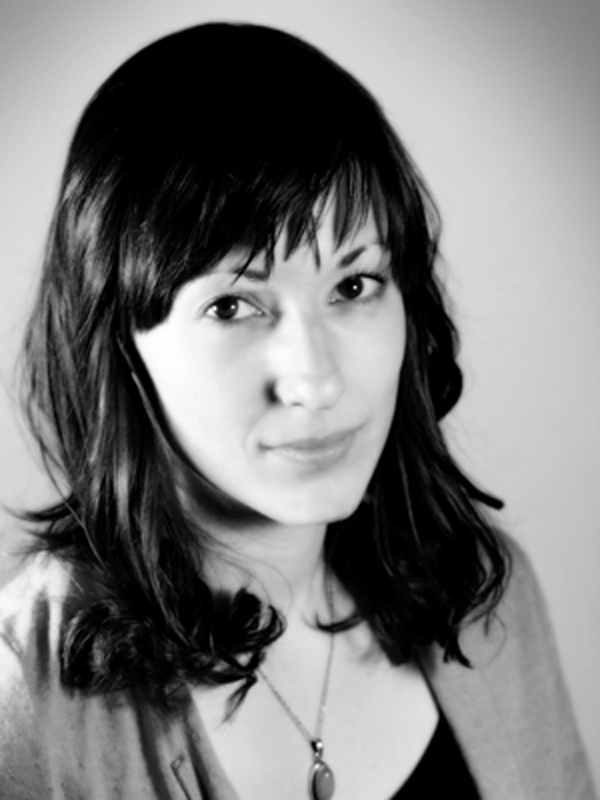 Recent writing credits include Monstrous Invisible (Theatre Aquarius), Interface (2011 Hamilton Fringe – New Play Contest 1st Prize), Plain Speak (2012 HamilTEN Festival), Test (2013 Hamilton Fringe – New Play Contest 2nd Runner-Up), The Conspiracy of Michael (2014 Hamilton Fringe), and Finding Mr. Right (2015 Hamilton Fringe). He lives in Hamilton with his wife Leanne, daughter Rebecca, and son Brenden.